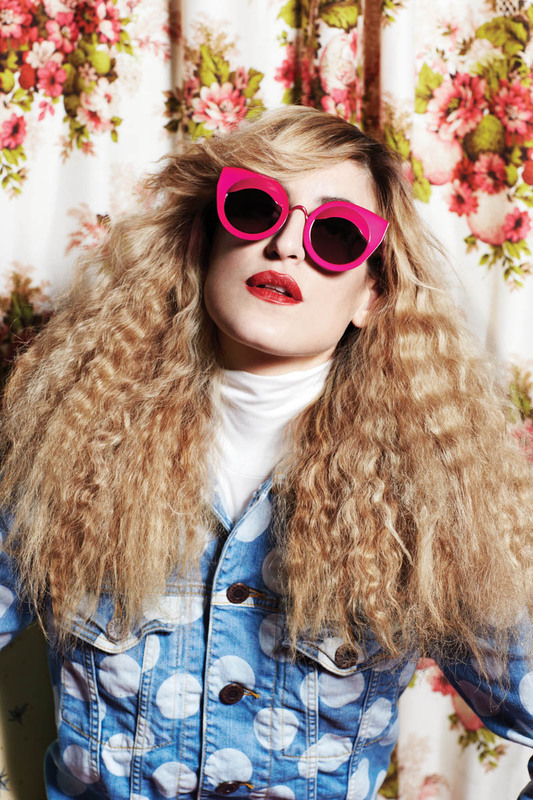 Foxy and funky frames seem to be all the rage so far this year. 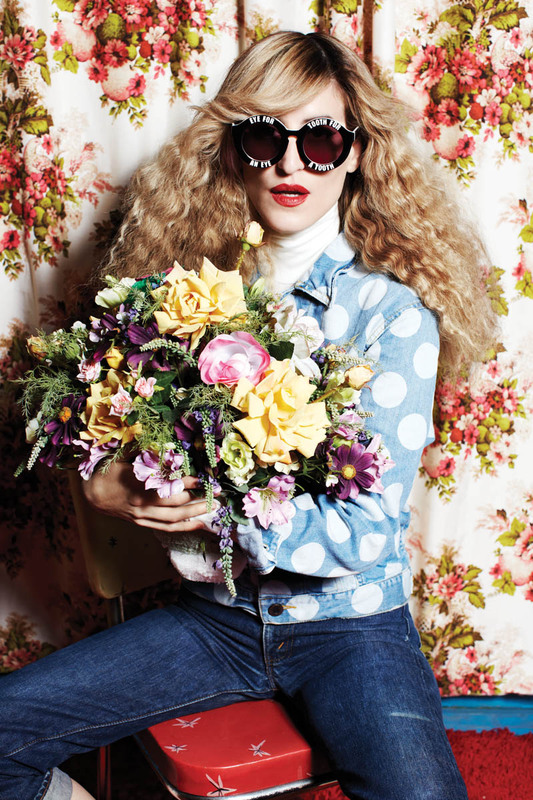 I luurve the House of Holland 70s inspired campaign, modelled by Ionnna Gik from the band Io Echo. Photographed by Danielle Levitt and styled by Heather Mary Jackson.